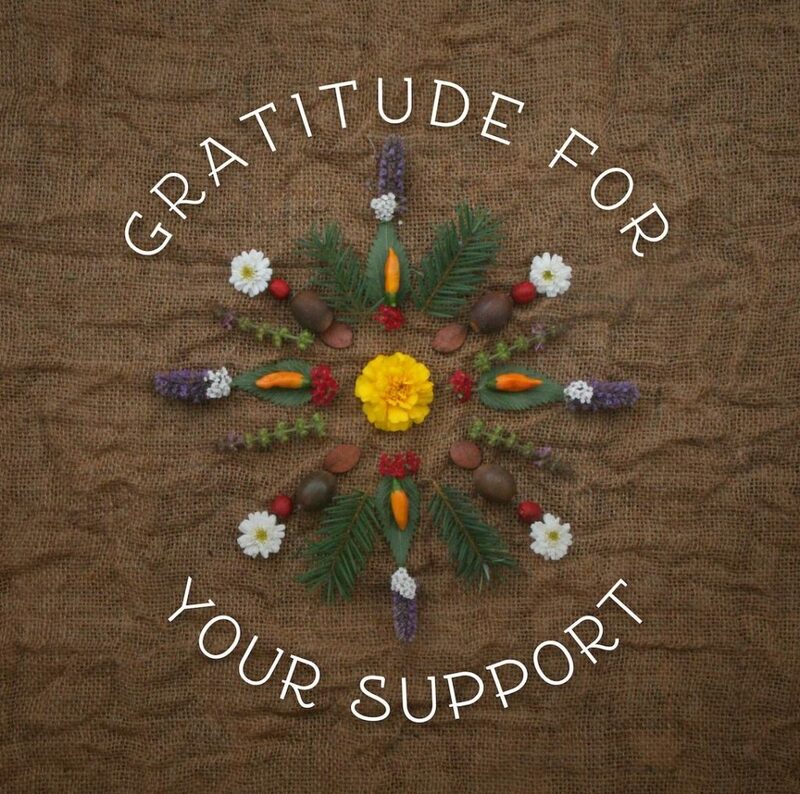 Our Harvest Dinner was an incredible reminder of how deep our herbalism roots are in Mendocino County. 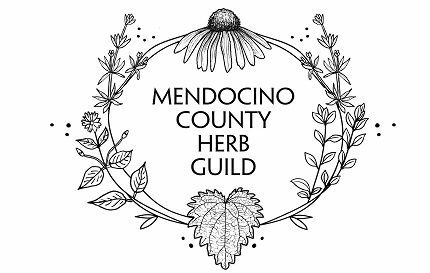 Thank you to all who helped make the Mendocino County Herb Guild Harvest Dinner a success! May our community become even more self-reliant and resilient as we continue to embrace the abundant herbal resources of this bioregion. We look forward to seeing you at our future events. Gratitude!